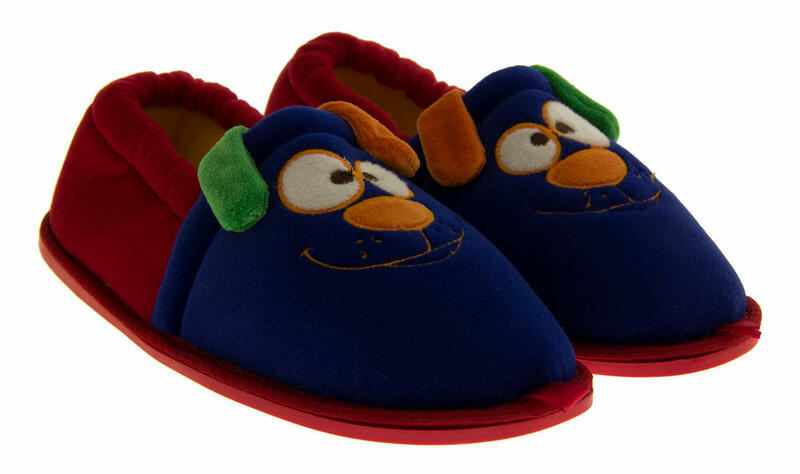 These De Fonseca animal design slippers are adorable. 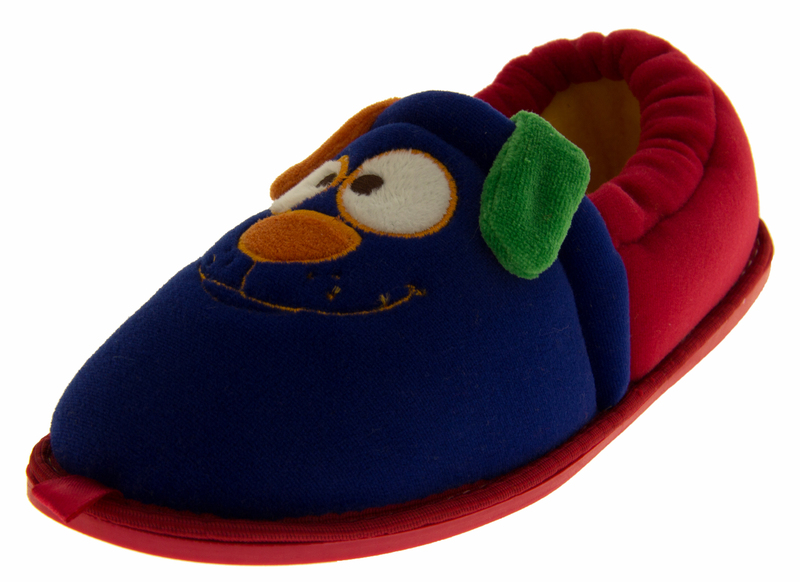 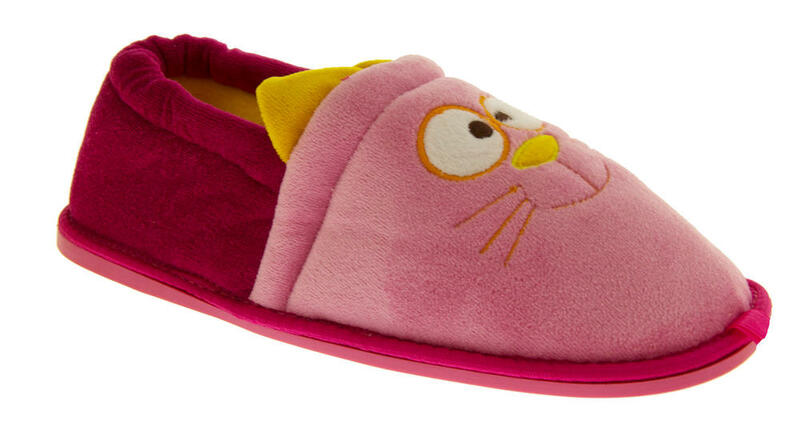 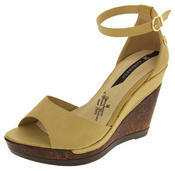 They have a soft textile upper with a cute animal face design, a warm and cosy lining and a flexible hardwearing sole. These lovely and comfortable slippers are the ideal way to keep your little ones toes warm this winter.